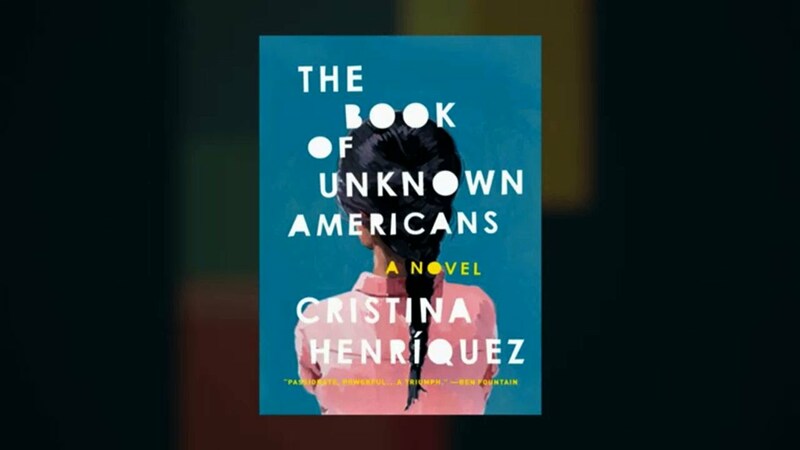 Cristina Henríquez is the author of the widely acclaimed novel The Book of Unknown Americans, which has been called, "a flawlessly written book about immigration." Henríquez brings to life the varied human stories behind the ongoing debate about immigration through the eyes of characters from all over Latin America. She speaks about identity and the immigrant experience as well as the craft and nature of the writing process. 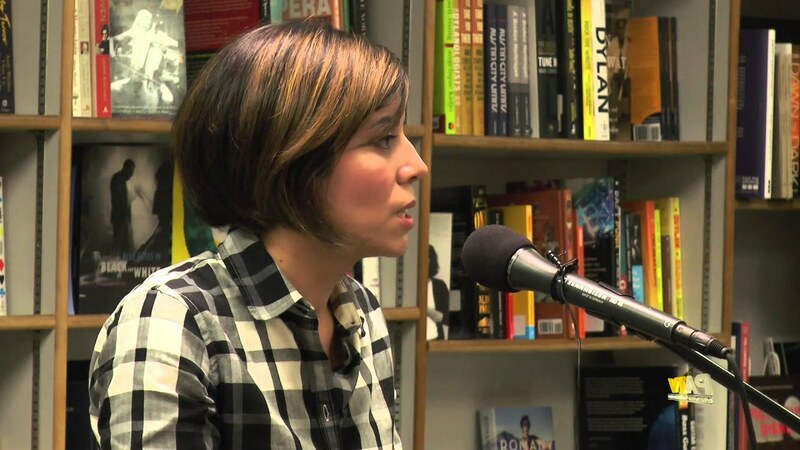 Cristina Henríquez is the author of Come Together, Fall Apart, a collection of stories, The World in Half, and most recently The Book of Unknown Americans —a dazzling page-turner about a family’s hopes for their new life in America. The Book of Unknown Americans is one of the New York Times’ Notable Books of 2014 and made it onto many other Best of 2014 Book lists, including The Washington Post, NPR, among others. In her lectures, Cristina Henríquez, who grew up half-American, half-Panamanian, speaks about identity and addresses common narratives about immigration. 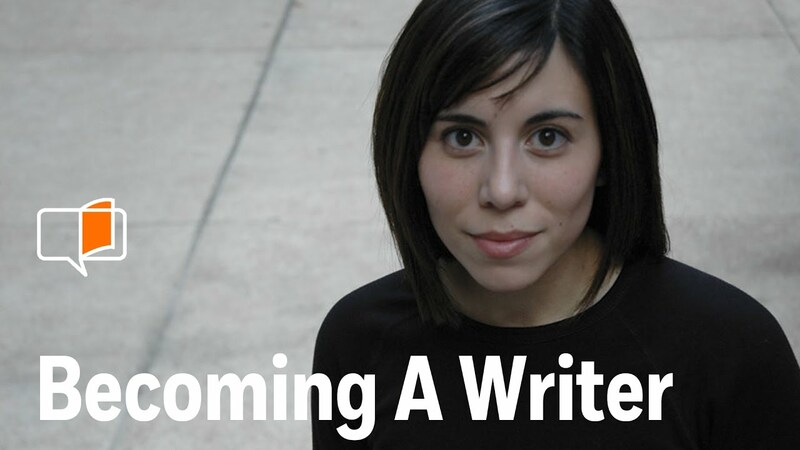 A gifted writer with a great talent for creating intimate and authentic character portraits, Henríquez also speaks to aspiring writers about the writer’s creative and technical process. The hardships and legal battles of immigration are in the headlines every day, yet the nitty-gritty, humor, and heart behind them have rarely been brought to the page. 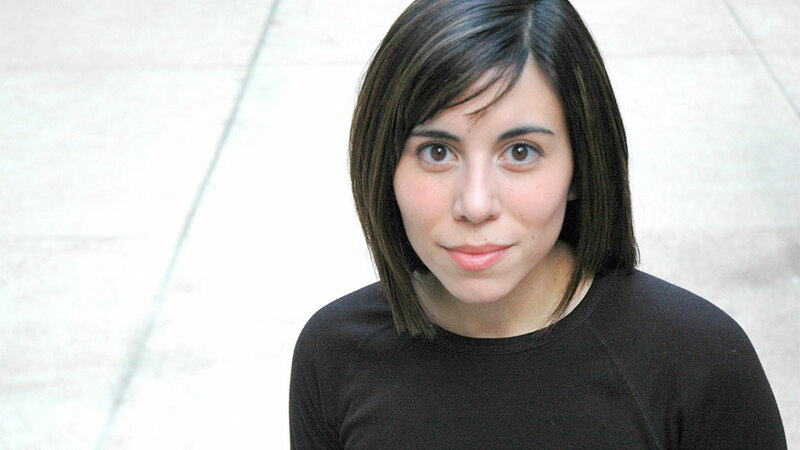 In writing The Book of Unknown Americans Cristina Henríquez was inspired by her father’s Panamà-to-U.S. immigration story and other experiences of real people in Delaware, where she grew up. The novel, which has been called, “a flawlessly written book about immigration,” brings to life the varied human stories behind the ongoing debate about immigration through the eyes of characters from all over Latin America. Her work has appeared in The New Yorker, The Wall Street Journal, and elsewhere and she has been a guest on National Public Radio. She earned her MFA from the Iowa Writers’ Workshop and currently teaches at Northwestern University. Discover how you can champion diversity within your organization. Visit Cristina Henríquez’s Company Reads page to learn more. The word “immigrant” is loaded with stereotypes and myths, and the media perpetuates our most commonly accepted narratives of immigration. But what about the immigrants we don’t usually hear about? Who are they, and why is it important to find out? Within the framework of a historical context of immigration, this lecture is a celebration of ordinary stories and a paean to overlooked immigrants everywhere. Cristina shares her own experience of growing up half-American, half-Panamanian, and how her sense of her own identity formed and has been continually reshaped over her life. Though highly autobiographical, this is a talk that will be relevant to anyone who has ever wondered to themselves, Who am I? Where does a story come from? How does it begin? This lecture is a glimpse into one writer’s creative process, starting with the point of inception – a single sentence. Cristina illustrates (with PowerPoint slides!) how she makes the creative choices that, at each turn, build and shape a story. She also discusses the role of revision in the writing process, walking audience members through the making of one short story, from the first sentence to the last. Wherever I go, I am stopped and told how much they enjoyed Cristina’s onstage conversation. We had not done that format in the past and it was very well received. She really is articulate, funny and so very smart. She did a superb job and we thank you for setting this up. I loved my time with her. Cristina was wonderful! Very easy to work with, and her talk was engaging, thoughtful, and really spoke to the many themes and conversations we had begun with our new students during orientation. She was hit! Students had really positive feedback as well. I would highly recommend Cristina. …Cristina’s visit was a smash hit. The book was warmly received; she made everyone comfortable and was exceedingly charming and warm. Having Cristina Henriquez on the Purdue campus for a reading was one of the highlights of the year. Not only is Henriquez an eminently talented writer who imbues her prose with grace and soul, she is a charming, warm, and engaging reader. She had the audience of students, faculty, and community members rapt as she read from her latest novel, The Book of Unknown Americans and after, she led one of the best Q & A sessions I’ve ever attended and I have attended many. She was able to talk about craft and content with intelligence and humor and we can’t wait to bring her back to campus. 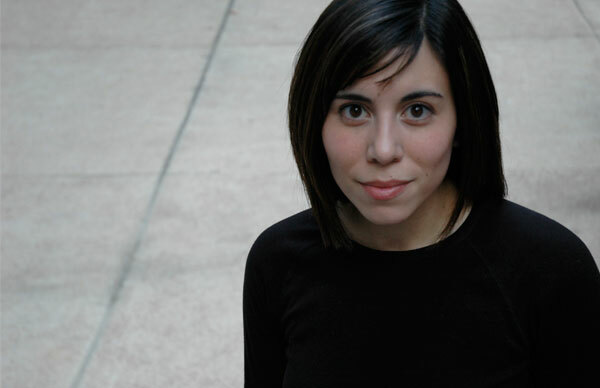 Cristina Henriquez was a huge asset to the 2014 Texas Book Festival. She’s funny, engaging, smart, inclusive—the kind of author that can speak articulately about her own work while actually answering the questions that are asked of her, not to mention respectfully giving her co-panelist the space to also speak. THE BOOK OF UNKNOWN AMERICANS was one of my favorites of 2014 and the crowds that came to see her speak about it (and purchase copies) indicate that I’m not the only one who felt this way. There’s an aura of benevolence in these pages that feels honestly come by, stemming in part from Mayor and Maribel’s innocent romance but mostly from the steady support and encouragement among the families—the charismatic residents of the Redwood Apartments in Delaware. ‘Who comes to the U.S. and ends up in Delaware?’, one [character] jokingly wonders . . . Henríquez’s feat is to make the reader feel at home amid these good, likeable people. Be warned: The price of this closeness is the book’s tragic conclusion. Henríquez distills the vast sea of immigrant stories into a small apartment building community in Delaware. At the center are two star-crossed teens, Mayor and Maribel . . . Through their friendship and budding romance, Mayor becomes a hero, protecting Maribel from a dangerous boy. He starts to bring her out of her shell [and] Maribel begins to reconnect with her former self. Their doomed love is just one of the Romeo & Juliet twists in the book—Henríquez threads that theme through the relationships between parents and their children, husbands and wives, the immigrant community with their home countries and their new one . . . Through her unadorned prose, these struggles ring clear, voices rising above the din of political debate.